There are at least two good reasons why GPS tracking is good for carpet cleaning companies. Everybody wants a clean house, right? The challenge is, some people don’t realize yet that they need more than just a vacuum if they want a truly clean dwelling place, and they need some serious convincing that they need help from carpet cleaning companies. Once homeowners realize that they need your service, all your employees have to do is arrive at the job site on time and do their job thoroughly. If your customer is satisfied with your company service, it’s most likely that they will come back or even recommend you to their friends and relatives. On your end, you continue to look for ways to cut down expenses and save money for your company. These business goals are highly achievable with GPS tracking for carpet cleaning companies. When a customer calls for a professional carpet cleaner, it’s usually urgent. It’s either their carpet must be awfully filthy and can’t be saved by simple vacuuming, or there’s an emergency at home, like receiving a short notice about a visiting VIP (a mother-in-law for instance). And when it’s an emergency, that means, the customer wants you at the site pronto. Basically, you have one objective, and that’s to make your customer happy. And to make them happy, you have to arrive on time for the job. And that’s the reason why you need GPS tracking for carpet cleaning companies, they can help you attain both goals. You can get your workers quickly to their workplace assignment safely by dispatching them to routes where they won’t be stuck in rush-hour traffic with the help from the GPS feature live map tracking system. Not only that, the GPS tracking for carpet cleaning companies has an integrated software that is capable of providing accurate times of arrival and departure of workers for the customer’s peace of mind. Among the GPS tracker features that can help minimize your business expenses and in turn generate savings for your company are live map tracking and efficient route planning. 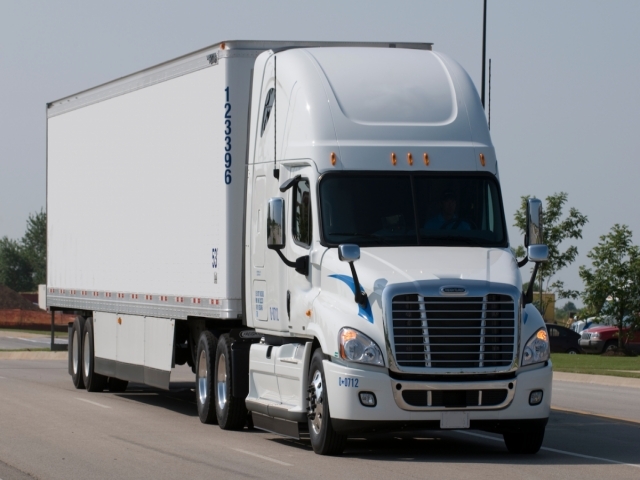 It allows your workers to get to their destination in the shortest time possible, meaning your company vehicle spends less time traveling, consequently consuming lesser gasoline. The same with labor cost, you can avoid overtime pay when your workers can get to the location on time and finish the job faster when you use GPS technology. Savings in fuel and labor cost as well as better customer service, these are just a few of the benefits of GPS in business. 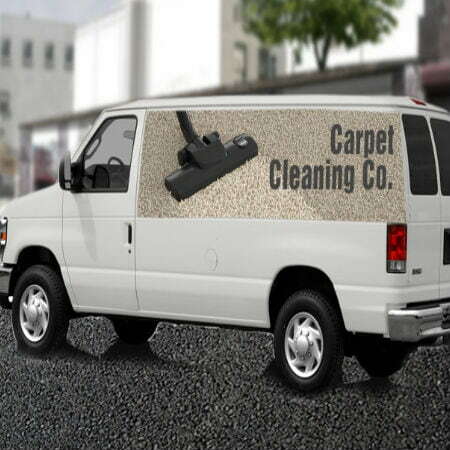 There are more, but these two are the main purposes GPS tracking for carpet cleaning companies serves. Although you have to shell out some money to pay for the upfront cost when you acquire the device, a fast return on your investment is guaranteed. Or check out our GPS tracker for fleet management to learn more. Save Your Life with SPOT!